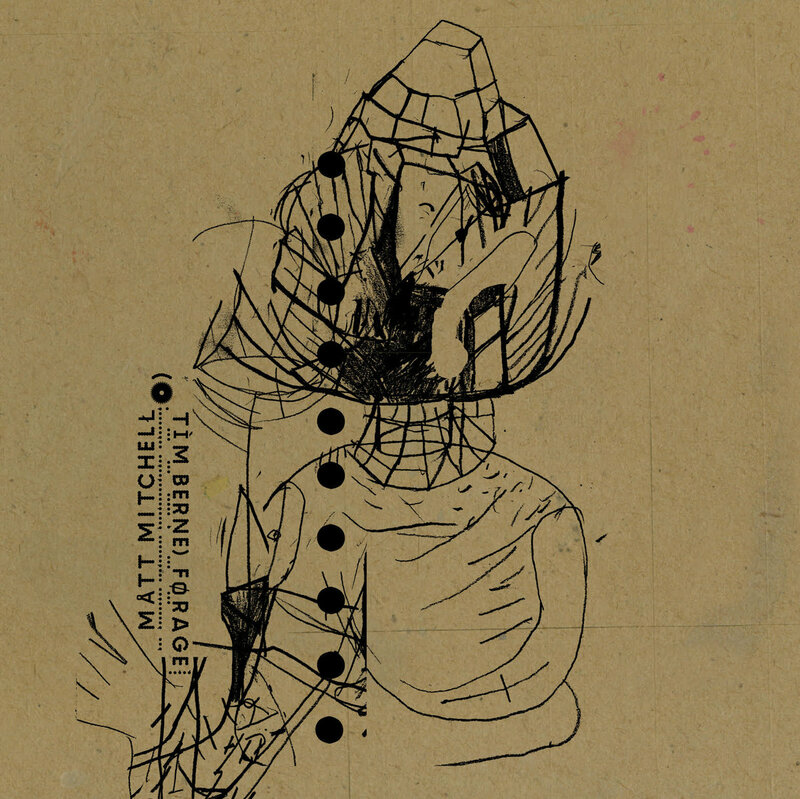 This is a solo piano album by Matt Mitchell which uses the source material composed by Tim Berne and makes it into a fascinating journey that leads you to have much respect for not only Mitchell as a pianist and interpreter, but provides overdue notice for Berne as a composer, who writes compelling songs for an assortment of settings. The source material has several dimensions that can be explored, and Mitchell is more than up to the task. "TRĀÇĘŚ," has powerful, muscular playing, akin to Thelonious Monk playing sharp postmodern jazz. 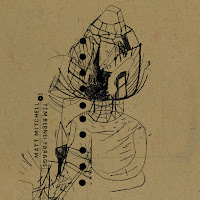 Mitchell makes the most of the entire keyboard with blasts of low end chords, juxtaposed against brighter notes and runs, and these come together as a simultaneous whole that is very impressive. He is able to stretch the music out and create a very exciting sound world that is as imposing as it is thrilling. Mitchell is constantly looking for the properties that lay inside of Berne's music, the DNA of his creations which he uses as inspiration for his own improvisations, imbuing the sound with energy, evidenced by "ÀÄŠ," which opens as a spare and thoughtful ballad with gentle chords and subtle ripples of descending notes that give the proceedings a mysterious air. This is a lengthy track that develops patiently over time, with silence and open space acting as an unspoken partner. The music builds a little more intensity on "RAAY" with bouncy and buoyant notes dancing around the pianist and which are balanced a driving sensibility of relentless forward motion and dramatic pauses and crashes of hard hitting chords, weaving everything into a densely packed improvisational rubric. "ŒRBS" has strong propulsion moving the music forward, starting with melodic urgency and a palpable sense of light and shade that gives the music a wide dynamic range. Nimble rapid improvisation, which references the source material, then re-assembles and elaborates upon it in a manner that seems like the musical version of the William Burroughs "cut up" technique of writing. "CLØÙDĒ" has a spare ballad formation, with chords and notes glistening in the light, as the pianist muses around them thoughtfully. The music unfolds and reveals its secrets gradually, with careful precision and articulation allowing it to glide with little friction tethering it to the ground and leaving space for an unfolding lyrical narrative, which makes full use of its long run time. Matt Mitchell is a member of Berne’s band Snakeoil and has a great deal of experience with the composer’s songbook, and he uses this insight to create a well crafted and powerful album of interpretations. Matt Mitchell FØRAGE - bandcamp.com.